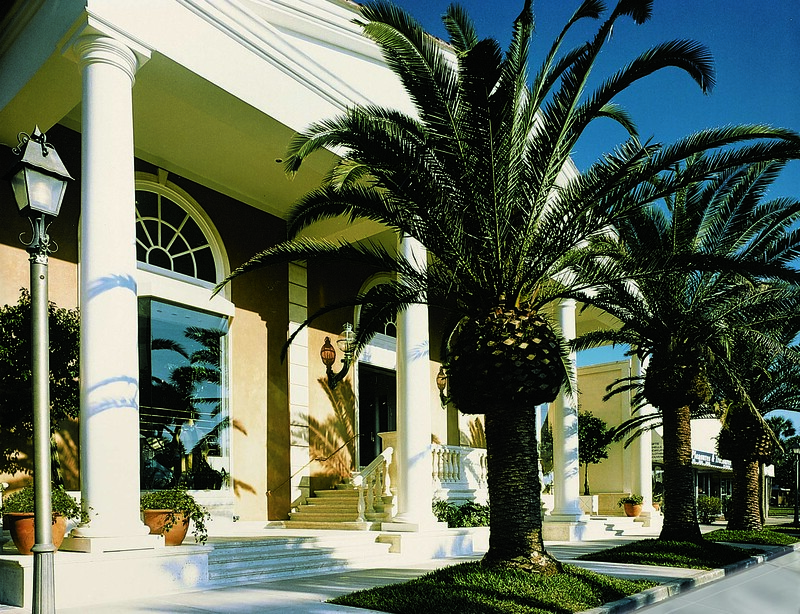 COLUMN DESIGN: Fiberglass Greek Doric Columns. 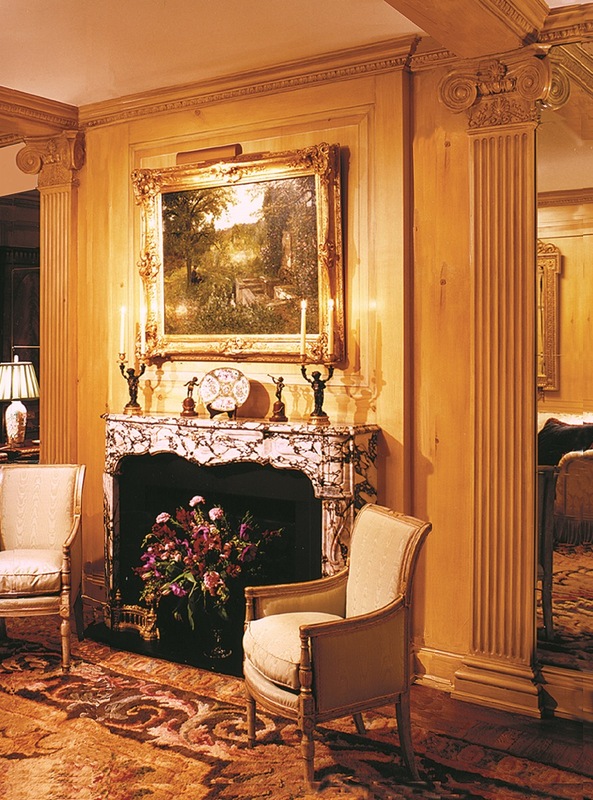 Fluted, tapered column shafts with Greek Doric capitals and no base moldings / plinths. 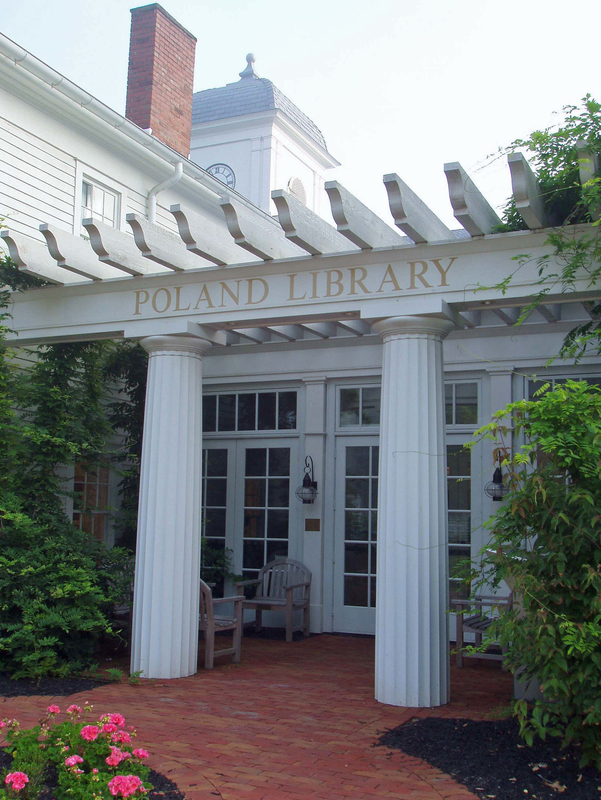 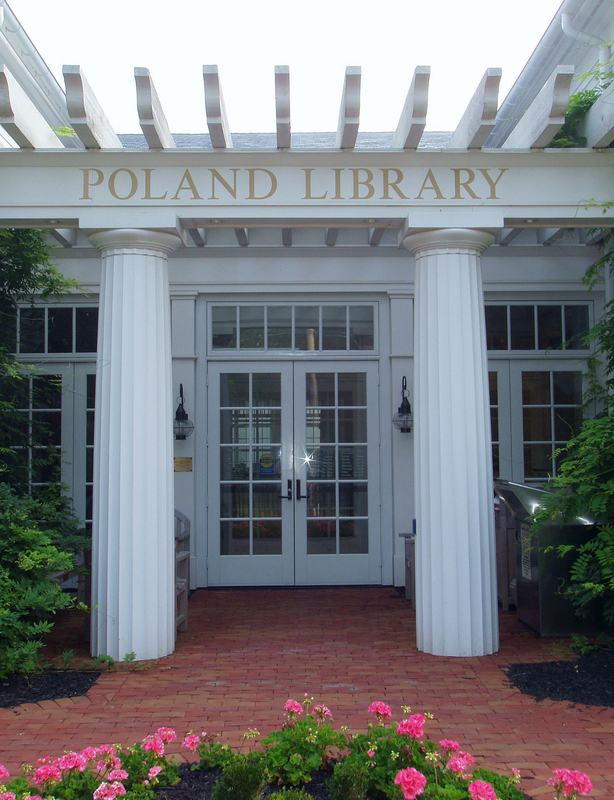 PROJECT COMMENTS: The Poland Library features beautiful, large fiberglass Greek Doric columns that are fluted and tapered. 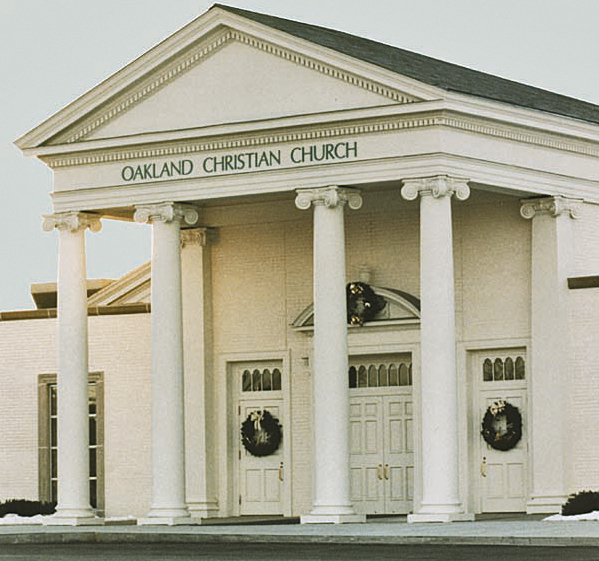 These are considered to be “Colossal” columns. 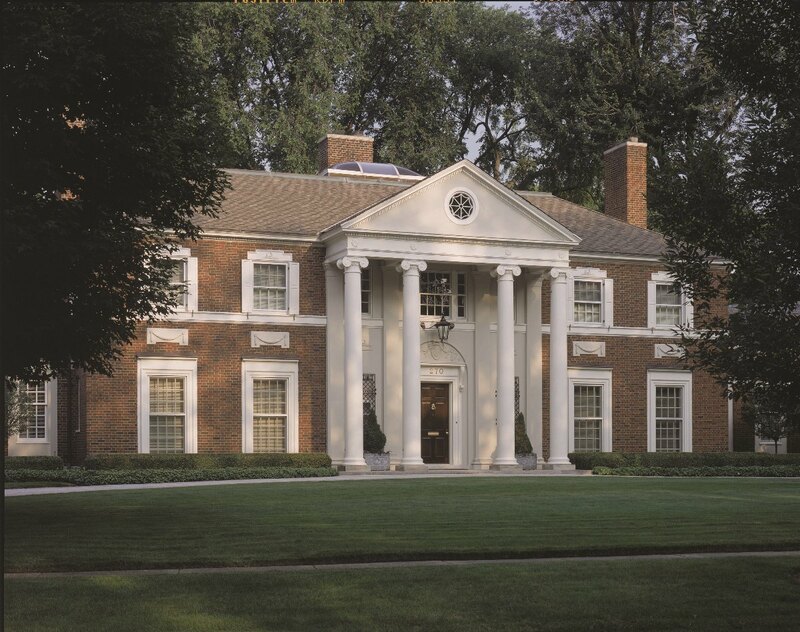 Chadsworth specializes in fabricating custom columns from custom drawings – we have the ability to create custom column molds for your project.